This Rockwool Cube is suitable for the first phase of seed growth and rooting clones or cuttings, especially if you plan to use hydroponic systems after. Clean, cheap and very easy to use, it is available in 3 sizes. The Rockwool Cube is a great choice for rooting clones, regardless of the cropping system you use, or for seed growth, especially if you plan to use hydroponic systems after. 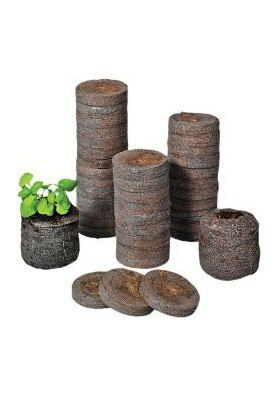 The rockwool cube is covered by plastic to prevent future issues with the roots and is also cheap and very easy to use. Moreover, it is also very clean not dirting the growing environment. When the cuttings and seeds have been germinated you may put the entire cube into the final substrate. Note that the rockwool cubes is able to retain a lot of water, so make sure to drain it well before using it. Available in 3 sizes. 10cm, 5cm and 4cm of internal diameter.